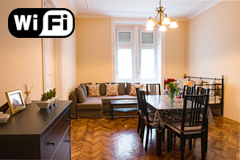 Apartments Budapest rent accommodation in city center. Speed Booking. or we refund the difference! Why going always to the restaurant, if you can have an exclusive apartment with equipped kitchen included in the price? 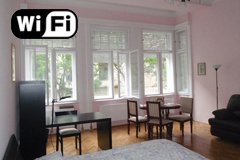 Why sleeping far from the center, if you can stay in the center of Budapest, at the best price guaranteed? I'm Stefano, the owner. 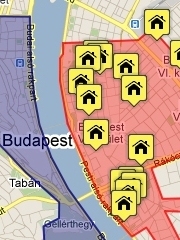 I'm at your kind disposal for any information about my apartments and Budapest. 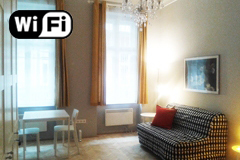 We offer accommodation for short term or long term stay in the best center of Budapest. 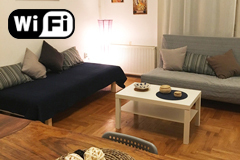 Choose your apartment for you, your friends or your family. The apartment is exclusive for you and nobody else. 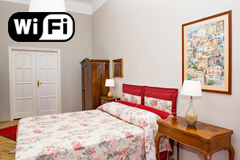 The apartments are operated directly by us, we are a family-run business. 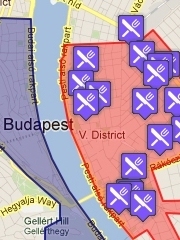 OPERA ROMANTICA - Apartment Budapest - "the most requested"
TOSCA - Apartment Budapest - "ideal for families"
PAGANINI - Apartment Budapest - "the cheepest one"
PUCCINI - Apartment Budapest - "easy location"
CHOPIN - Apartment Budapest - "windows on the Danube"
WAGNER - Apartment Budapest - "ideal for business-man"
RIGOLETTO - Apartment Budapest - "ideal for students"
CARMEN - Apartment Budapest - "like your house"
TURANDOT - Apartment Budapest - "ideal for young people"
CARUSO - Apartment Budapest - "ideal for couples"
STRAUSS - Apartment Budapest - "In St. Stephen's Basilica"
CALLAS - Apartment Budapest - "ideal for groups"
You will find in the house!